When it comes to super seeds, chia seeds and flax seeds both rank high on the list. Both seeds are small, nutrient-dense substances. 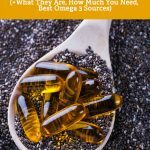 These superseeds reportedly have several health benefits including aiding weight loss, stabilizing blood sugar, and providing an abundance of nutrients needed for overall health and wellness. The seeds hold some similar properties, but are also different in some ways. 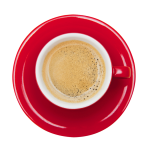 Both, however, deliver a number of health benefits particularly in boosting your nutrition. 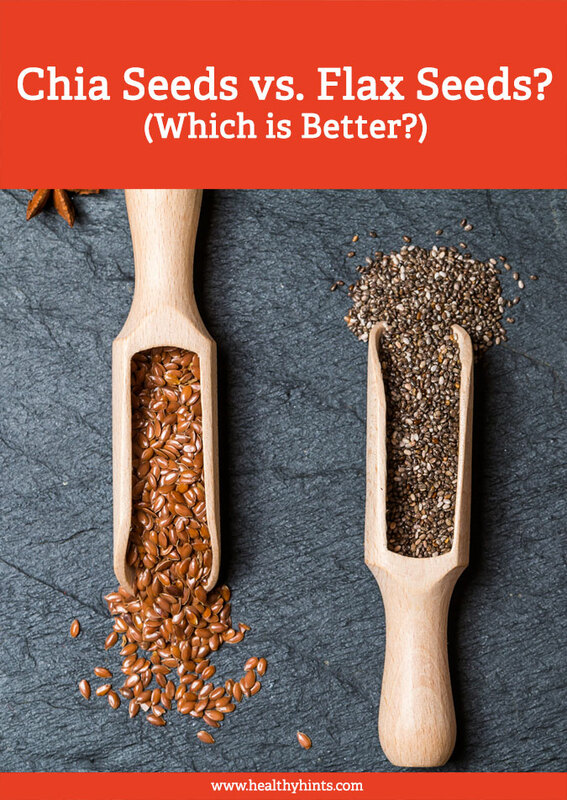 With both superseeds posing health benefits, the question would naturally arise: Which seed is better? To answer this question, let’s discuss the properties of each seed and determine, if indeed, one is better than the other. Chia seeds are a native Mexican seed, scientifically known as salvia hispanica L. Chia seeds are a member of the mint family and can be found in the whole of South America. Chia seeds may have been used in the diet as early as 3500 BC among the Aztecs and Mayan civilizations. Chia seeds are tiny, edible, dark-colored seeds. The small black and white seeds are packed with nutrients such as phenolic acid and omega 3/6 oil. 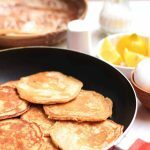 (1) They are also packed with fiber and protein. Chia seeds are an excellent source of protein at 14% protein by weight. 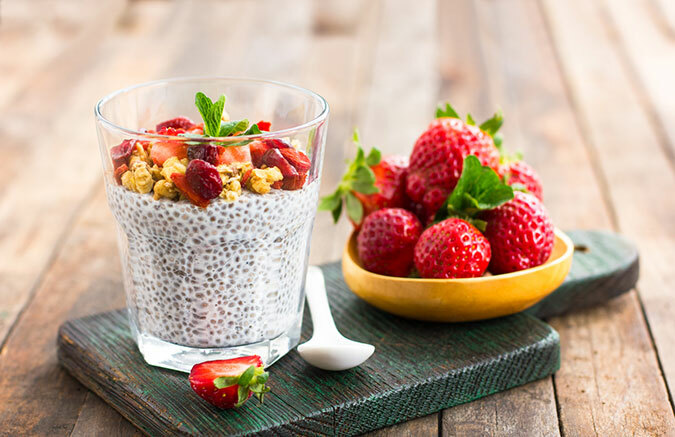 The proteins found in chia seeds are whole proteins that contain amino acids to promote exercise recovery. Chia seeds are gluten-free and can also act as a thickening and texture-affecting agent when used in the kitchen. 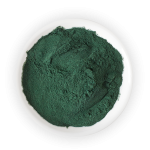 The gels found in chia seeds contain suitable characteristics for use in the development of new food applications, utilized in recipes for pasta, bread, and cakes. 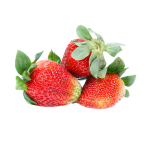 (3) The gel can be used to replace flour, producing a healthier and gluten-free treat. Chia seeds and flax seeds both display comparable nutrient profiles, but their differences are seen in their gelling properties, which may affect the kinetics of food digestion. 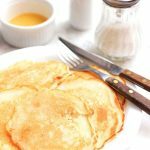 In a study done on postprandial glycemia and satiety in healthy individuals, the digestion of the two seeds was studied. 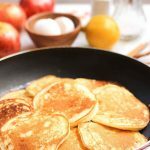 Researchers found that chia seeds appear to convert glucose into a slow-releasing carbohydrate, to a greater extent than flax seeds. Chia seeds can also affect satiety to a greater extent. (4) Chia seeds are also lower in both fat and calories compared to flax seeds, however, flax seeds have fewer carbohydrates. When eaten whole, flax seeds could pass through your system undigested, which means you won’t get all the benefits. Unlike flax seeds, chia seeds do not have to be ground up to release its nutrients. Chia seeds are more convenient in that you do not have to grind them up, which shortens shelf life. The gel-forming properties found in chia seeds keep you feeling fuller, longer. 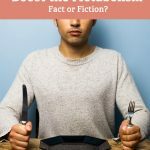 This aids in sticking to a low-calorie meal plan by curbing your hunger. 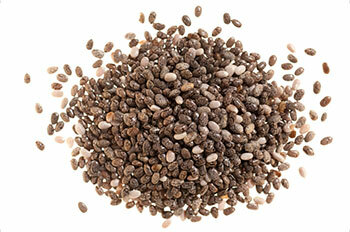 Another benefit offered by chia seeds, thanks to their gel, is hydration. When the chia seeds turn to gel, they continuously soak up water. 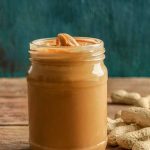 This property helps with hydration and makes them popular among athletes looking to increase their endurance. Flax seeds are taken from a crop generally found in cooler areas of the world. They are scientifically known as linum usitatissimum. They are also known as linseeds. 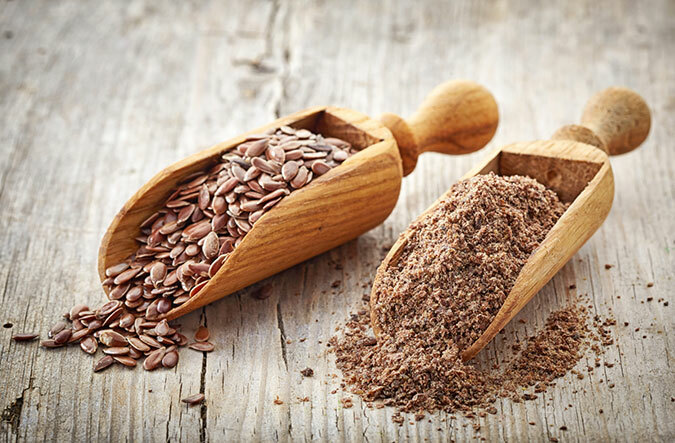 Flax seeds were recognized for their medicinal and dietary uses by the early Egyptians. Like chia seeds, flax seeds are a small, nutritious seed. Flax seeds are known for their heart-healthy fatty acid, omega-3. Flax seeds offer similar nutrients as chia seeds but are lacking in some areas. Their fat contents, carbohydrates, and protein are comparable to chia seeds. However, flax seeds may offer less calcium. 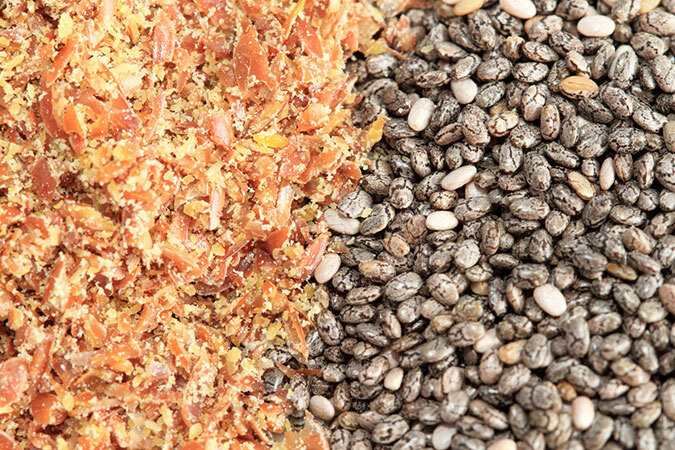 While flax seeds contain less calcium than chia seeds, they do contain iron. Chia seeds offer no iron. Flax seeds also contain thiamin, magnesium, manganese and copper. The phosphorus and manganese found in flax seeds promote bone health, and the thiamin and copper support your metabolism. Flax seed is also known to aid in the relief of constipation. 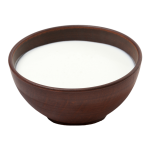 Both seeds have garnered recognition and popularity due to their dense nutrient composition, and particularly their high fiber content. A marked difference is in the way they are eaten or mixed in food. Flax seeds must be ground in order to release their nutrients, while chia seeds can be eaten whole. Flax seeds are not beneficial if ingested whole, because they may not be properly digested, thus missing out on their full nutritional benefits. 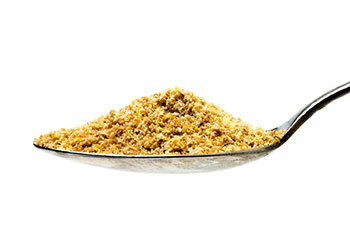 Flax seeds must first be ground and then incorporated into your recipe, just like you would with a spice or condiment. Flax seeds also contain lignans, which are shown to reduce cancer risk. There have been studies on rats that showed that flax seeds may have the ability to reduce tumor growth in the breast and metastasis. Flax seed is also a good source of which is essential for red blood cell formation. Flax has 17 percent of the recommended daily intake, while chia has 3 percent. The seeds are both small, and similar in appearance. 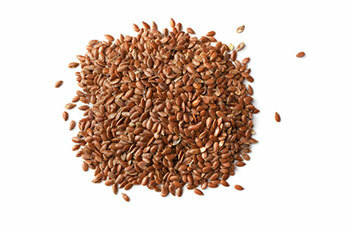 Flax seeds are brown, while chia seeds are often white and black, sometimes gray. While the incorporation of either seed, chia or flax, into your diet is beneficial, chia seeds are easier to consume, as they do not have to be ground up, have fewer calories and fat, and also contain higher nutrient levels in some areas. Flax seeds must be ground to release their nutritional properties, where chia seeds do not need to be ground – making chia seeds easier to consume as you can just sprinkle them on top of your food rather than mixing them into it. While both are nutrient-rich, chia seeds provide more calcium, fiber, and phosphorus and are lower in fat and calories. Either seed will offer several nutritional benefits, but chia seeds have a slight advantage. Chia seeds offer a gluten-free, relatively bland way to pack your body full of fiber, protein, and other nutrients. The nutrient-dense seed can be sprinkled onto or into anything, making it incredibly easy to incorporate into your diet. With only a needed consumption of two tablespoons, the effects of chia seeds are greater. 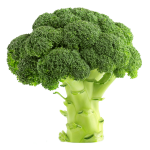 Just the addition of such a small amount into your daily diet will assist your body in several different functions. 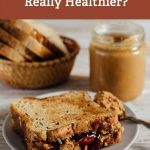 Chia seeds seem to be the better option though it would be beneficial to have both in your diet to get the maximum nutritional benefits of both super seeds.